Attracting and retaining workers is an on-going challenge according to many Mississippi companies. 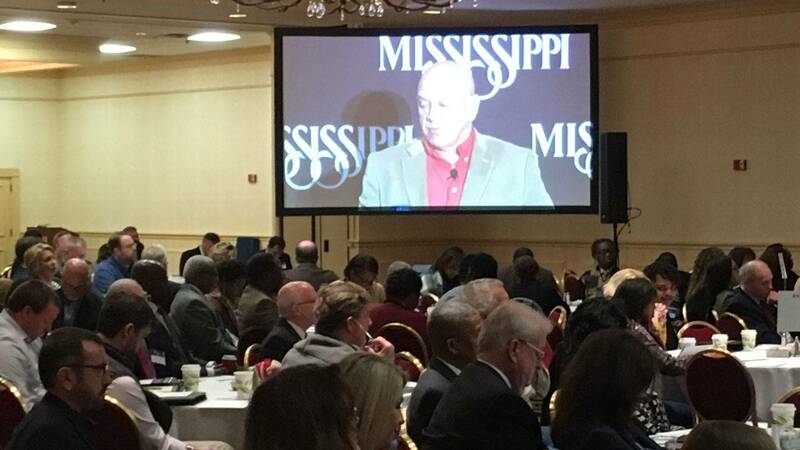 It's the focus of a workforce summit in Jackson. MPB's Desare Frazier. Cosmetics company, Sephora, operates a distribution center in Olive Branch. The company has begun an initiative to hire more than 100 people with disabilities. Tom Gustafson is with Sephora. They've hired 50 people so far. "There's not a lot of companies that do this. Most companies are afraid to do this because there are a lot of myths that come with hiring individuals with disabilities where we've debunked them. We know that they're more productive. They come to work everyday," said Gustafson. Gustafson is with hundreds of business leaders at the Governor's Workforce Summit. They're sharing ideas to attract and retain workers. 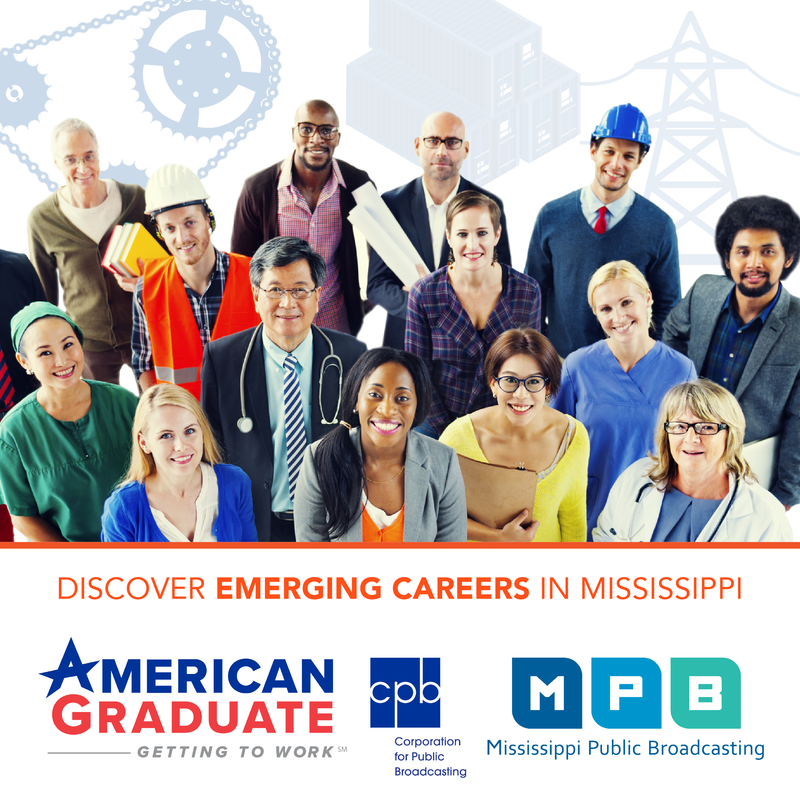 Governor Phil Bryant says the state's employment website lists nearly 45,000 jobs. He says Mississippi's low unemployment rate of 4.7 percent makes hiring more difficult. Bryant says companies should consider providing childcare. "We've got to put a learning component in those daycare centers so those children are learning those soft skills that they need like conflict resolution and team work and so they'll be the workforce of the future. At the same time helping that mom find a training program, help her find a job," said Bryant. Jack Billota is with Milwaukee Tools. He says many people don't understand what they should expect from an employer. "We're doing a poor job of educating the youth and what insurance benefits mean, what's the value of a 401K and those kind of things because people don't understand what all they're getting that they can't actually touch," said Billota. Governor Bryant says state agencies are working with community colleges to provide education and training.